WHO recommended 29 ways to stop surgical infections and avoid superbugs in November 2016. Were they ever announced in Greek Hospitals ? 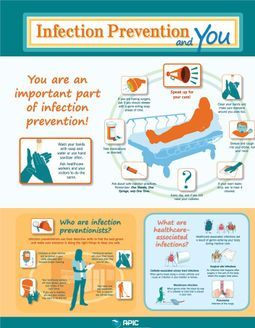 In Europe alone, infections caused by multidrug-resistant bacteria are estimated to kill 25,000 people every year. approximately 6% of hospitalized patients in Europe develop HAIs. in intensive care units (ICUs) where, according to European data, about 1 in 5 patients exhibits HAI. 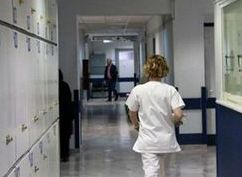 A spike of gastroenteritis cases has been recently noticed in Greece, the Greek CDC (Hellenic Cennter of Disease Control and Prevention ) said on a press release on Wedneday December 28. Five mayors of Athens' coastal suburbs warned of the "enormous" health risks posed by a nearby camp housing over 4,000 migrants and refugees. "The conditions are out of control and present enormous risks to the public health," the mayors complained in a letter to Prime Minister Alexis Tsipras, in reference to the camp at Hellinikon, the site of Athens' old airport. A total of 4,153 people, including many families, have been held there for the last month in miserable conditions. "The number of people is much higher than the capacity of the place and there are serious hygiene problems," local mayor Dionyssis Hatzidakis told AFP. 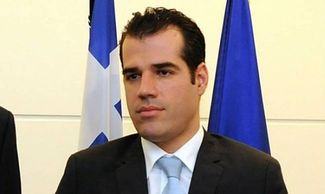 “Guardian’s report is referring to data from 2011 and 2012 and is not based on any documented study of the situation in Greece’s healthcare system that takes into account the new situation and recent data of ELSTAT,” Health Minister Andreas Xanthos said. 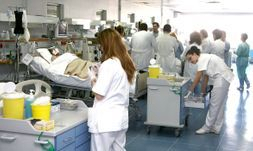 “We repeat, for those who do not understand: Greece is a safe country in terms of healthcare, the ESY is now being stabilized and upgraded daily,” he said, noting the government has hired permanent staff and hospitals are sufficiently equipped. 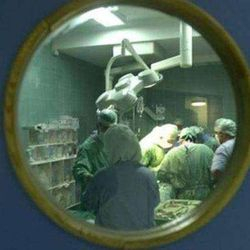 The Greek government continued its tactics, reminiscent of authoritarian-style regimes of older days, by alleging the recent article published by British media outlet “Guardian”, which outlined the atrocious conditions in the Greek public hospitals, was more or less a fabricated piece of reporting, despite the fact that the article covered the period of 2011 and 2012 when SYRIZA was not in power. Experts from the Center for Disease Control and Prevention (KEELPNO) had visi ed Zakynthos island investigating a spate of postoperative complications at the Ionian island’s general hospital. There are many factors that contribute to the increased risk for developing HAIs in Greece. One factor is the hospital environment (health professionals, medical tools, visitors, etc.). An equally important factor is the use of invasive instruments (urinary catheters, ventilators and central venous catheters). with practices concerning the insertion and maintenance of invasive instruments (such as urinary catheters, central venous catheters and ventilators). Unfortunately, in Greece, compliance with hand hygiene is extremely low (approximately 33%) and seems to be due to inappropriate information/training of medical and nursing staff with regards to the implementation of best practices.
. Secondly, data and actions by CLEO have shown that the rate of compliance in hand hygiene increased by 50% following a simple and practically inexpensive intervention, the implementation of a campaign on the proper hand washing technique for the medical and nursing staff of Aghia Sophia Children's Hospital. ECDC data shows that about 1 in 10 hospitalized patients (~9%) in Greece develops HAI, placing it among the European countries with the highest rate of HAI occurrence. The occurrence rate of HAIs is dramatically higher in ICUs for adults and newborns, reaching 50% and 30% respectively. Unfortunately, Greece ranks among the top countries in Europe in HAIs that are caused by resistant germs and first in the consumption of antibiotics in hospitals (54.7%). Containment of carbapenem resistance rates of Klebsiella pneumoniae and Acinetobacter baumannii in Greek hospital with a concomitant increase in colistin, gentamicin and tigecycline resistance. The Hellenic center for disease control and prevention has launched the "Prokroustes" nationwide action plan to tackle HAI. Carbapenem resistance rates have been contained for Klebsiella pneumoniae and Acinetobacter baumannii but not for Pseudomonas aeruginosa. More worryingly, in accordance with their overuse against carbapenem-resistant bacteria, resistance rates to colistin and tigecycline have risen significantly. despite the country’s financial crisis, it is possible to reduce the occurrence of HAIs, with the implementation of simple preventive and infection control programs, as international data has shown that more than 50% of HAIs can be prevented by implementing such programs. and on the training of health professionals in prevention practices. In at least 3 countries (Italy, Greece and Malta) the resistance to last-line antibiotics has become an “endemic problem”, meaning their hospitals are unable to treat patients infected with resistant bacteria. Southern Europe, places such as Italy and Greece, and the Middle East are more under threat because of weaker health systems and weaker monitoring systems. India, especially, could be in real trouble. According to a report by the European Centre for Diseases Prevention and Control (ECDC), Greek patients rank first in Europe in antibiotics consumption and fourth in nosocomial infections. "We already knew Greece is in a very bad situation regarding antibiotic resistant infections, Marc Sprenger, director of the European Centre for Disease Prevention and Control (ECDC). 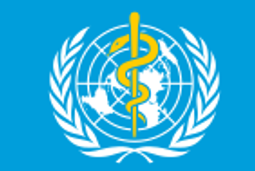 said , underlying that the situation means patients with highly infectious diseases such as tuberculosis (TB) may not get the treatment they need, raising the risk that dangerous drug-resistant forms will tighten their grip on Europe. 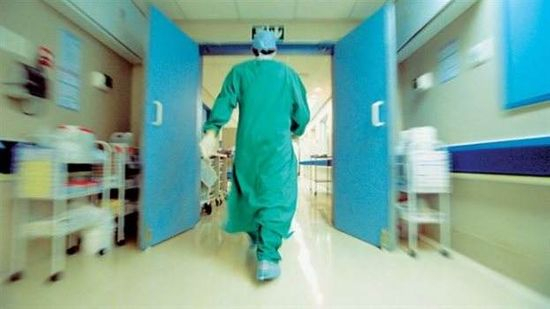 Bruce Gamage, manager of B.C.’s Provincial Infection Control Network, said special protocols have been in place in Canada hospitals for ill patients returning from Greece.. and not only . 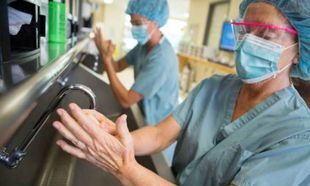 Victorian hospitals are told to strictly enforce infection control measures after being warned about a new antibiotic-resistant superbug called KPC which is believed to be responsible for eighteen deaths since 2012. 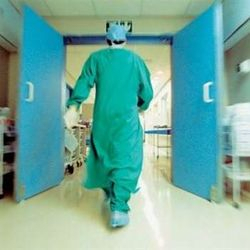 Dr Romanes , Victorian state chief officer, said hospitals have been urged to introduce new interim screening requirements to pick up the bacteria, which is typically found in Greece and Italy. In order to investigate the antibiotic resistance extent, samples from different untreated and unpasteurized honey samples from different botanical sources purchased in bulk from village open markets in Greece were studied. Antibiotic resistance in bacteria isolated from honeys is on the rise. A multiresistance antibiotic profile was effective for most bacterial strains, and pronounced resistance profiles were observed for the commonly used antibiotics. All strains demonstrate resistance to Vancomycin, Ampicillin, Oxacillin and Ceftiofur. High prevalence of S. Aureus, sub. aureus and B. subtilis resistant strains was observed. Metronidazole, Chloramphenicol and Tylosin conserved an almost absent resistance. Cool! Send this e-card !